Anesthesiology patient payment balances have tripled in the last few years and are a critical source of revenue for radiology groups. And because anesthesiology patient billing challenges are unique, we offer more than a generic billing solution. Since most patients only meet with their anesthesiologist on the day of surgery, they are often unaware there is a separate charge for this service--and they may not even recognize the provider's name. PatientPay works with your central billing office or RCM company to provide bills that clearly state what a patient owes and why. Patients who understand their charges pay more quickly and won't burden your staff with unnecessary communication. A simple and effective bill allows patients to understand what insurance has, or hasn't paid. It may seem simple, but designing a simple anesthesiology bill takes expertise and experience--just what PatientPay offers. 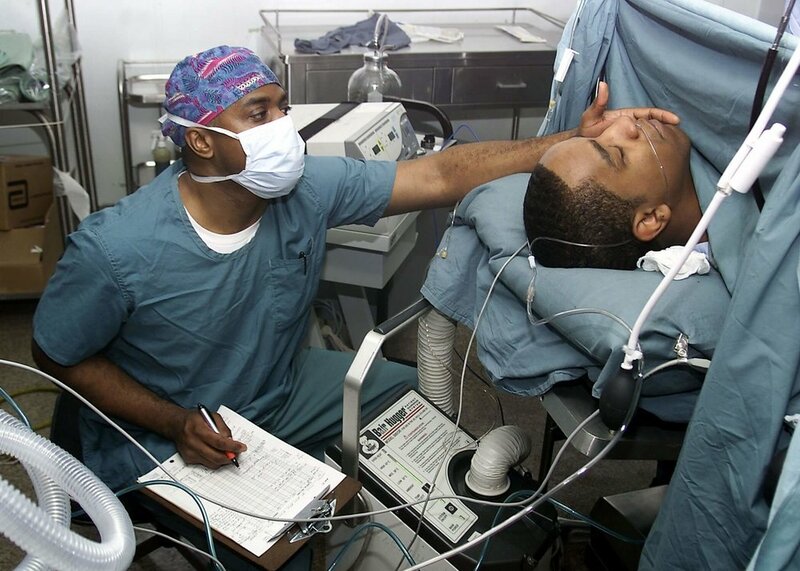 The patient-provider relationship in anesthesiology is different than in many other specialties. Reduce your call volume, mailing, processing and reconciliation costs. And eliminate errors and post payments to the oldest balance due. The patient experience extends long after they leave the surgery center. Bills clearly state what they owe to your anesthesiology group and why--which helps to boost patient satisfaction scores.